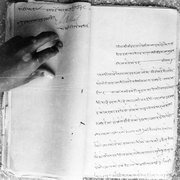 Pages in Hindi documenting Mahatma Gandhi's school days. 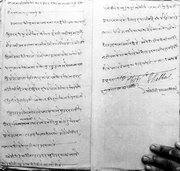 Writeup by Mahatma Gandhi in Gujarati. 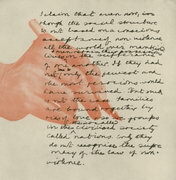 Writeup by Mahatma Gandhi on non-violence. Handwritten article (English) by Mahatma Gandhi - page 14. 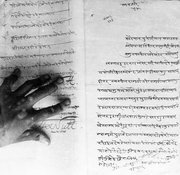 Handwritten and signed article/letter by Mahatma Gandhi in Bengali.